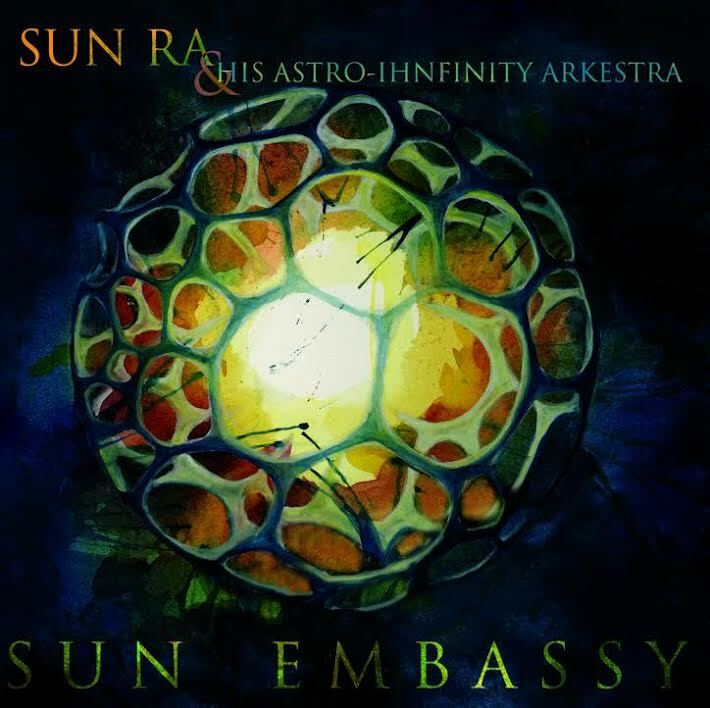 Roaratorio’s survey of the unheard Sun Ra continues with Sun Embassy. Consisting of recordings from Sun Studios (aka Ra’s house in Philadelphia) from 1968-1969, the album features nine tracks : six compositions which have never been heard before in any form, plus fresh coats of paint on such 1950s classics as “Sunology” and “Ancient Aiethiopia,” and an early rendition of “Why Go To The Moon?”. Essential listening for Sun Ra devotees. Download coupon included.